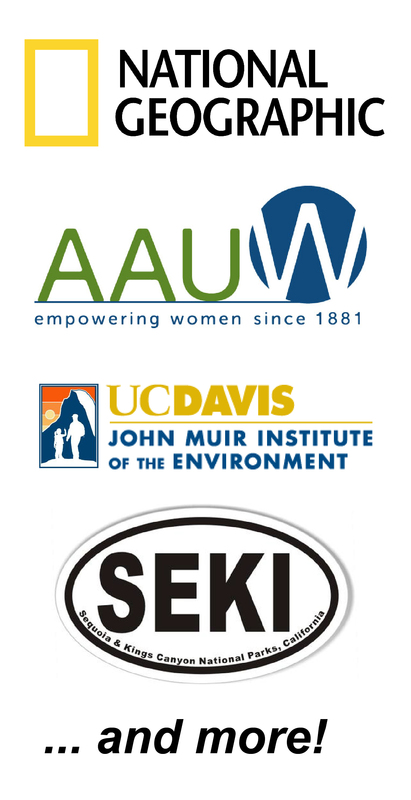 GOALS is organized by a dedicated group of UC Davis students, staff, and faculty volunteers in partnership with Sequoia National Park scientists and the John Muir Institute of the Environment. Please consider sharing your time and talents to help make GOALS a successful, sustainable program! There are many ways to contribute as a GOALS volunteer! The following committees work together to make GOALS all that it is. Please contact the committee chair if you’re interested in getting involved! Creates/revises and scores scholar and trip leader applications. Generates marketing materials for outreach, events, and recruitment. Develops and revises science, leadership, and outdoors skills curriculum. Communicates with SEKI personnel and coordinates all on-the-trip logistics. Writes grants, holds fundraisers, and keeps track of expenses. Secures gear donations and organizes gear rentals. Facilitates connection of and develops materials for GOALS mentor/mentees. Develops and implements a systematic process and impact evaluation and conducts research related to the experiences of historically marginalized people in STEM. We also have opportunities to be a trip leader or GOALS mentor.